We are conveniently located in Gwinnett County between Snellville and Lawrenceville, Georgia. The firm maintains a serious commitment to providing individual attention and frequent communication with each client about every aspect of his or her case. We are dedicated to providing you with high quality individualized service and believe that frequent communication with our clients is critical because you know your needs and goals better than anyone else. Legal expertise alone is not enough. We take great pride in the ability to listen to your unique needs and goals, then craft practical solutions based on those goals and needs. We believe that any case begins and ends with preparation, which requires clear open communication with each client. 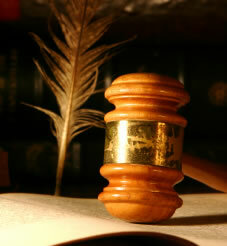 When we represent you in any manner, we are dedicated to detailed preparation of your case. No matter what your case involves, advanced preparation is the key, and we will spend the extra time necessary to learn the important details of your case. This in turn allows us assist you in making practical decisions, not just legal decisions. This also provides you with the opportunity to control things as you see fit while utilizing our advice and expertise in any given matter. We believe that our clients must be active participants in their legal matters. We believe that our role is to provide you with advice and alternatives, so that you can evaluate the best and most cost effective course of action. At the Puglise Law Firm you will be challenged to think through our advice and the options to come up with a course of action that best fits your needs and goals. Michael Puglise brings 20 years of experience practicing law in Georgia, in addition to his 11 years of experience as a police officer prior to practicing law as an attorney. 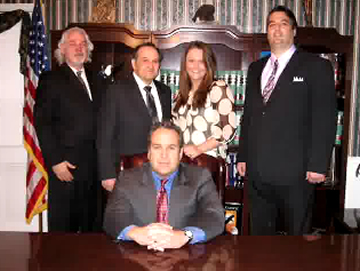 This has placed Mr. Puglise in the unique position of viewing the law from both sides and has enabled him to develop an empathy for his clients. Finally, we provide legal services both to individuals and to small businesses in many areas of the law. The principle areas in which we practice are listed on the Practice Areas section of this web site.